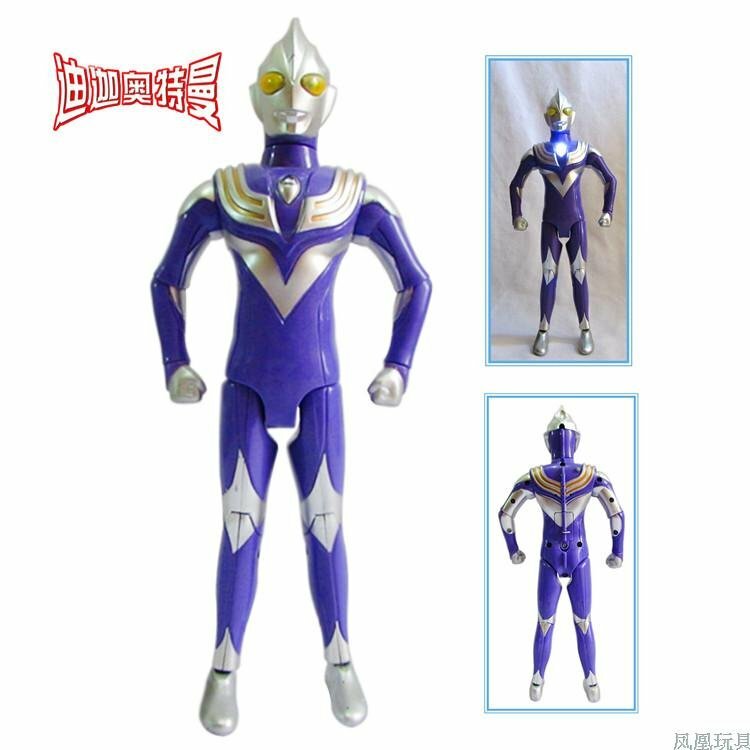 Ultraman Tiga Multi Type, Tiga's default form, equal parts strength and mobility. 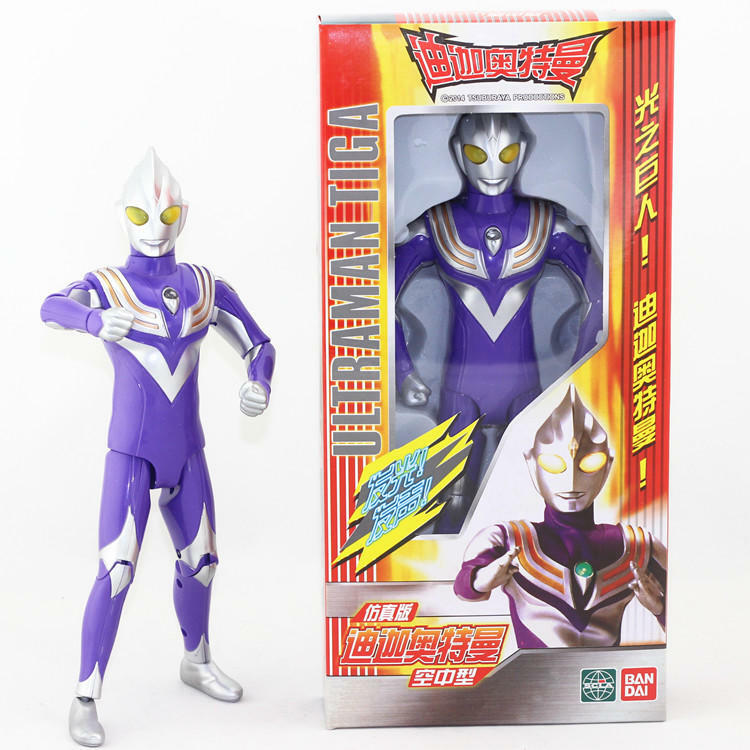 Despite the fact that Tiga is a physical fighter, this is where his energy manipulation abilities were best demonstrated. It is designed for melee combat despite his psychic abilities. In the 4kids dub it is known as "Omni Mode." 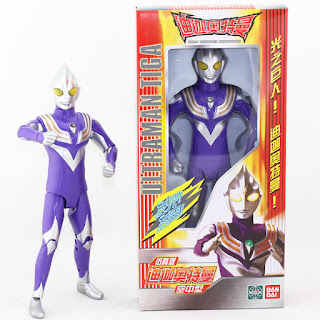 Its body colors are silver, red, and purple.